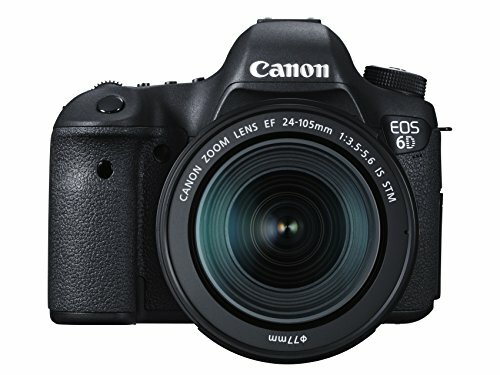 With the 20.2-megapixel Canon EOS 6D, Canon has created a smaller, lighter and less expensive full-frame digital SLR for enthusiast photographers. 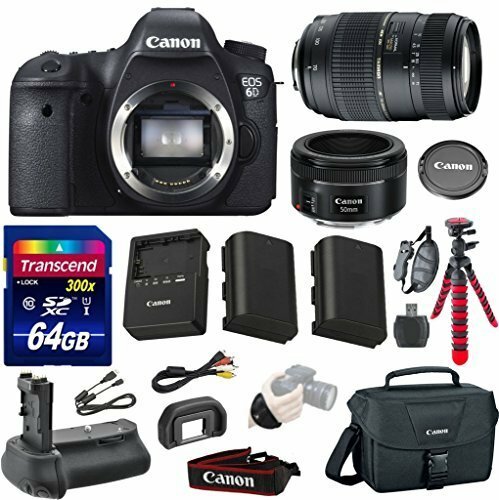 The well-designed Canon 6D is a mini 5D Mark III for regular users. This enthusiastic DSLR does not feature a robust camera build like for its predecessor, and its autofocus system is primary. 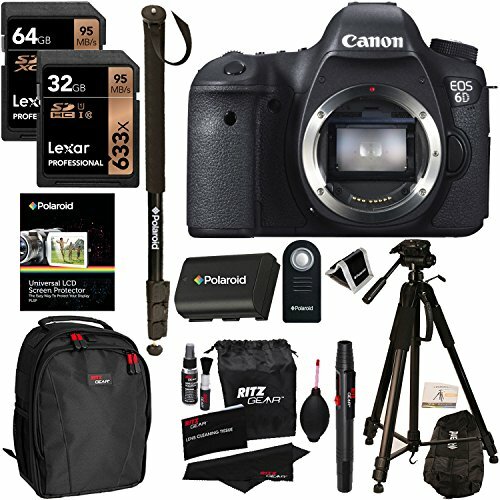 The Canon 6D is a fantastic, responsive enthusiast DSLR. It offers the glories of full-frame with a trim but comfy camera body. Plus, you get to enjoy its full-featured built-in Wi-Fi and GPS to boot. 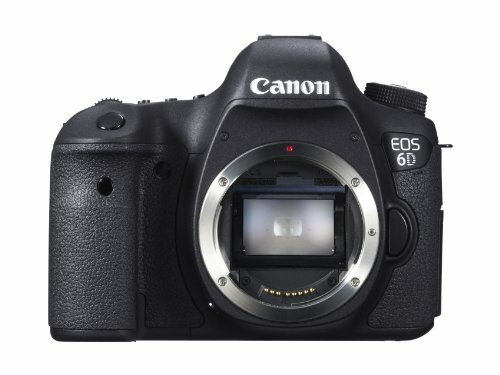 At the front, the Canon 6D has a simple look. It has a high forehead due to the large pentaprism located behind that logo. Note that it lacks a pop-up flash, unusual for a high-end enthusiast camera. But, it is consistent with Canon enthusiast models. Its infrared remote receiver is embedded into the contoured grip. A self-timer lamp sits between the grip and the lens mount. It’s barely noticeable to the lower left of the mount is the Depth-of-field preview button. A large lens release button sits in the usual position, and three microphone holes peek out from beneath the Canon EOS 6D logo. 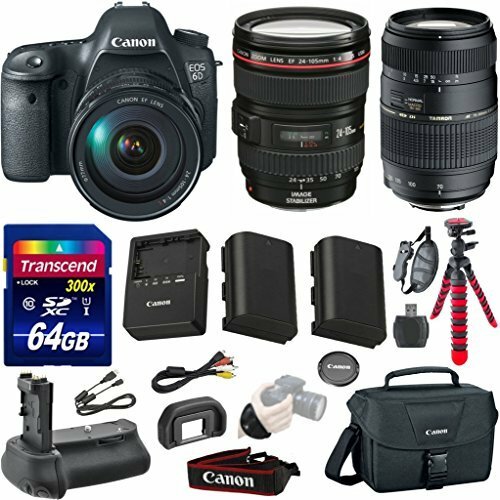 The Canon 6D is an excellent performer for an enthusiast, full-frame DSLR. 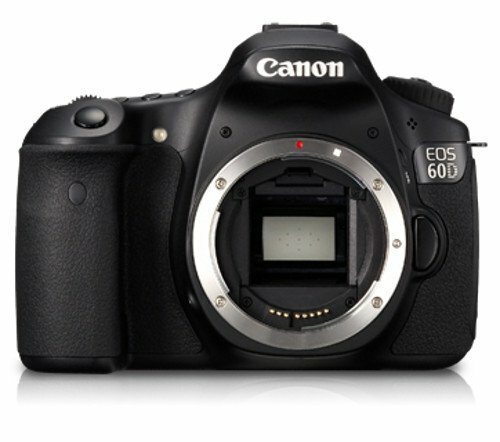 Start up and shut down times for the Canon 6D are fast enough at 0.5 and 0.3 seconds. The Canon 6D does well in clearing its buffer, taking just two seconds to get ready to take a photo after firing off 20 consecutive fine JPEGs. It takes about 9 seconds to clear the buffer. It is after shooting 17 RAW images and 7 seconds after 7 RAW+L/F JPEG photos. 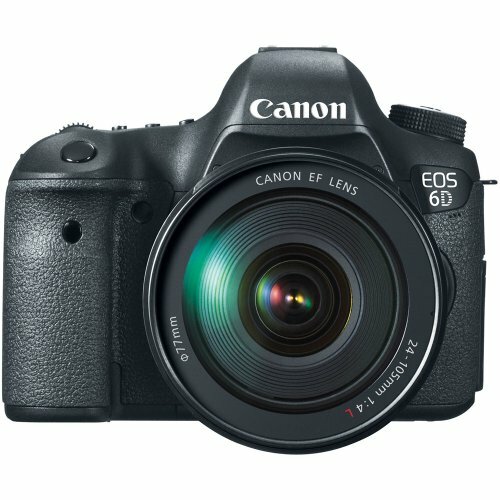 The Canon EOS 6D’s CMOS sensor is smaller than the 5D Mark III’s at 35.8 x 23.9mm vs. 36 x 24mm making it not technically full frame. That’s not that big of a deal, however. It doesn’t seem to compromise image quality. Image quality from the Canon 6D is about equal to the results you can get from the 5D Mark III. The Canon 6D’s HD video quality is stellar. Enthusiast photographers who are upgrading from another entry-level or compact camera should love the video results. 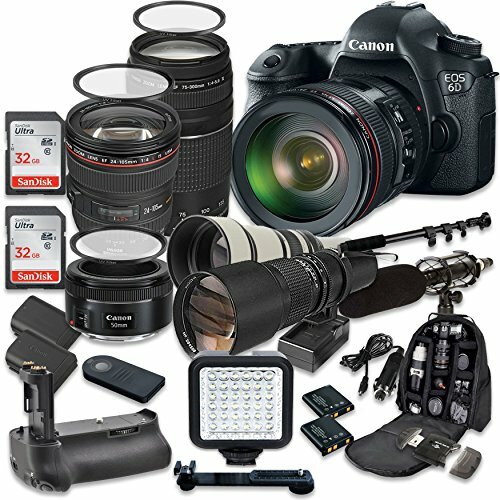 They get along with how easy the Canon 6D is to use for quickly shooting video on the fly. You will appreciate Canon 6D’s Live View/Movie Record switch. There’s also a button cluster on the back of the Canon 6D. Just a flip of the switch to the red movie camera icon and you are off and recording a video.